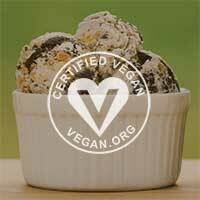 Almost everyone loves ice cream but for those who are vegan or have lactose allergies have been limited to the options at ice cream shops. Usually they stand by watching their friends divulge in a delicious treat with little to no options. 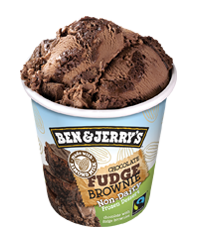 Ben & Jerry’s announced this new product line around February of 2016. 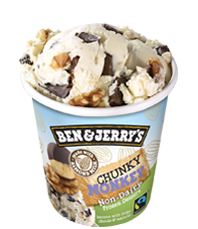 Instead of milk they use almond milk which they state provided them with the best blank canvas while allowing their ice cream to be creamy and delicious. We did our own taste test and found that they prove to be very similar to ice-cream. Our favorite flavor was the chocolate fudge brownie but we are chocoholics. 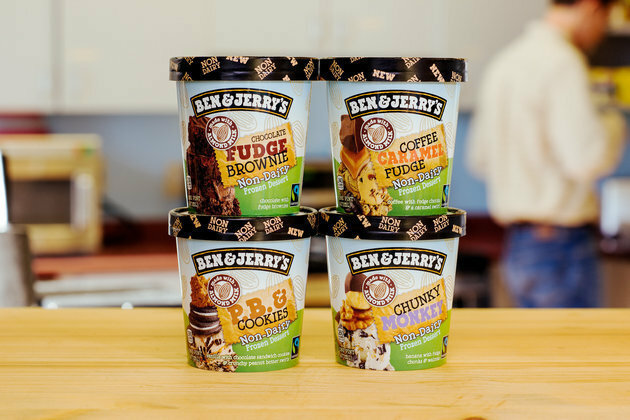 All the flavors were good and we suggest you try them all. 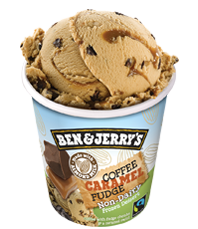 It is great to see a place like Ben & Jerry come out with a non-diary ice cream which we think is Cool as Vegan. Hoping more places like Baskin Robins and Cold Stone will follow their lead. The ice creams also received the stamp of approval. 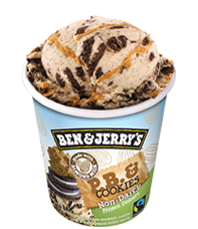 Ben & Jerry worked with Vegan.org to receive the vegan certified stamp of approval.